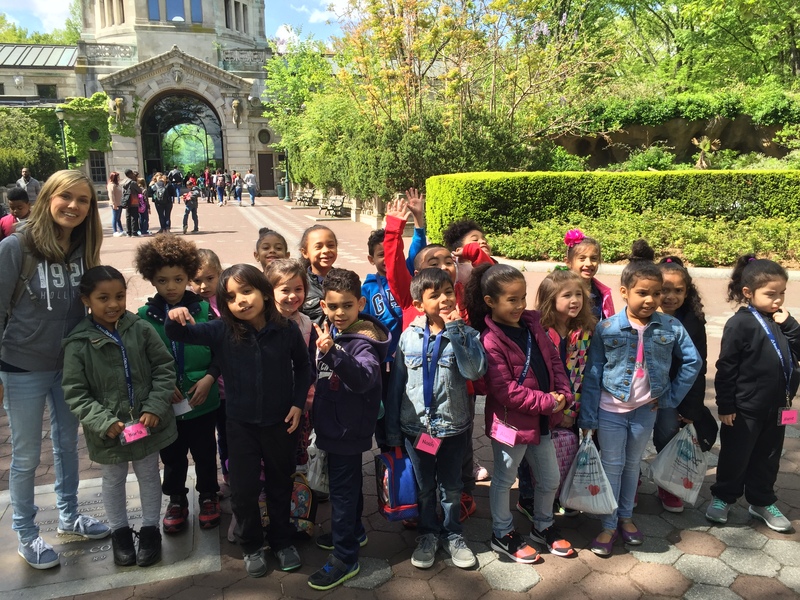 The kindergarteners had so much fun at the zoo! We saw lots of animals, including reptiles, birds, mammals, and fish. The children can’t wait to tell you all about their trip! Next Entry:Muffins with Mom at Bronx Delta.